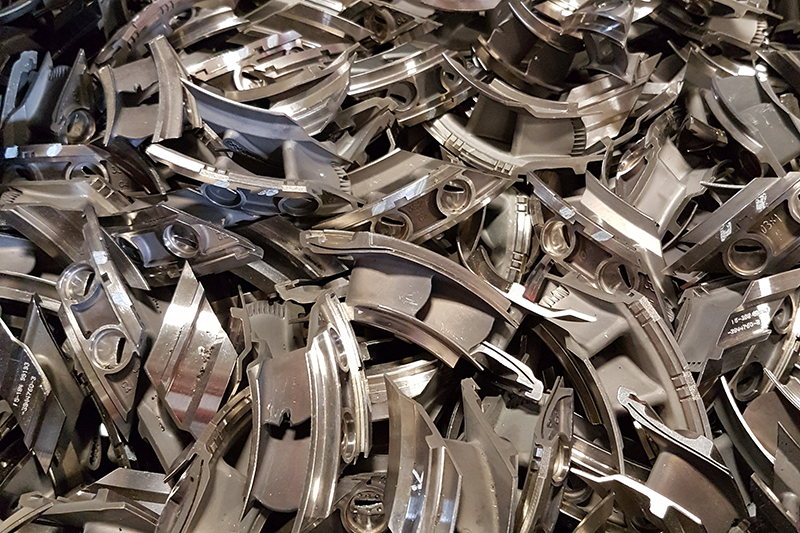 74 Alloys has the capability to purchase any of your High Temperature Nickel Alloys in both solids and turnings/Chips form. Items of interest to us include Pure Nickel, Hastelloy Grades, Inconel Grades, Incoloy Grades, Nimonic Grades, Waspaloy & Udimet grades. 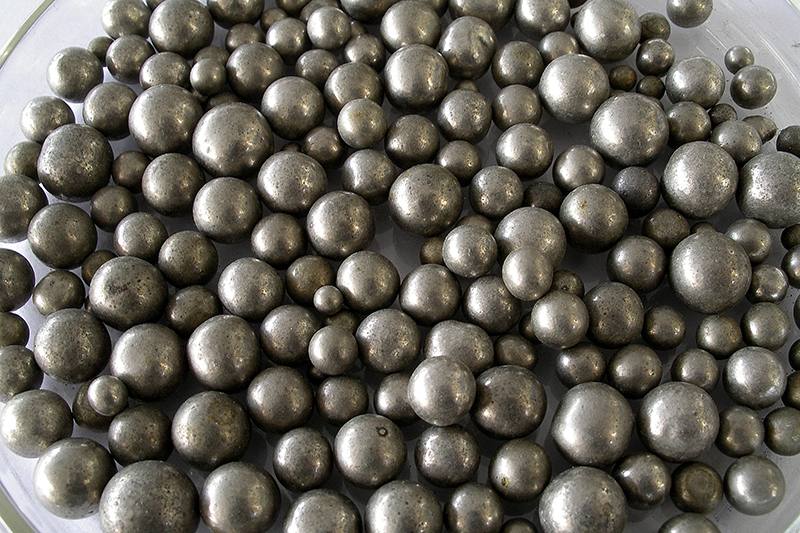 These High Temperature Nickel Alloys listed above are examples of more common alloys while many other grades do exist. For more information on any High Temperature Nickel Alloys you may have, please contact 74 Alloys today.